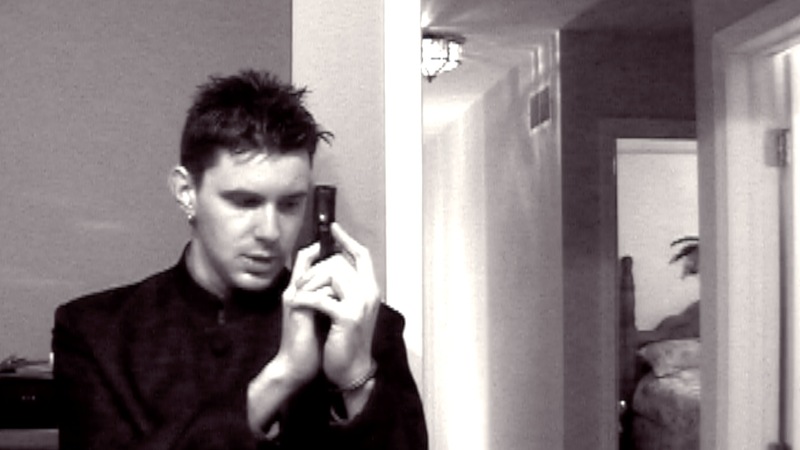 An experimental short film shot originally in 2003. Based out of Detroit Michigan, Scape Films is an independent motion picture collective. We produce short and feature films. We are a collective of filmmakers whose roles change based on the film we're making. Other people rotate in and out depending on the film. The core group is Mike, Steve, Josh and Dan. You can find profiles about them in the About Us section. If you have any interest in working with us on our next film as either an actor, extra or crew member, please contact us using the form on our contact page. Thank you for checking out the website. Please subscribe to us below for updates. Enter your email address to subscribe to Scape Films and receive notifications of new posts by email.